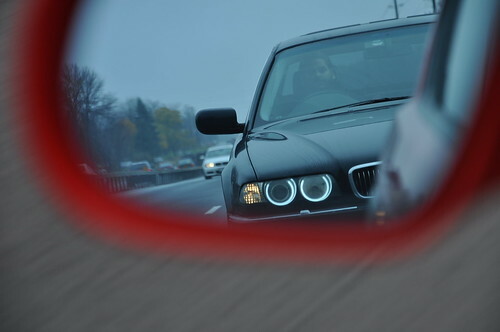 any shots of the all black E30? Disclaimer:The opinions expressed by JunzieB is his alone and does not reflect the opinions of Maxbimmer or any members thereof. JunzieB is not responsible for any hurt feelings that may develop during the reading of his posts. awesome pics guys! had a great time!